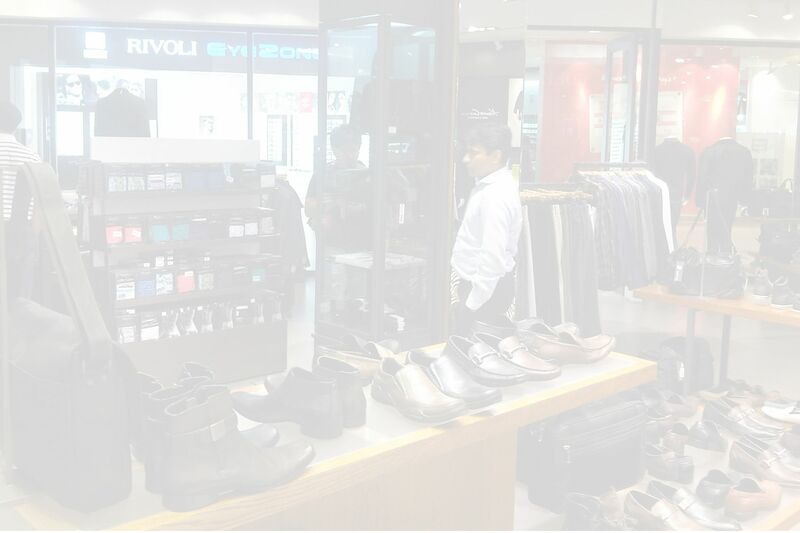 ALPSeRetails is a leading software company headquartered in India delivering Retail Solutions to market leaders across 20 countries in Asia Pacific, India and the Middle East. 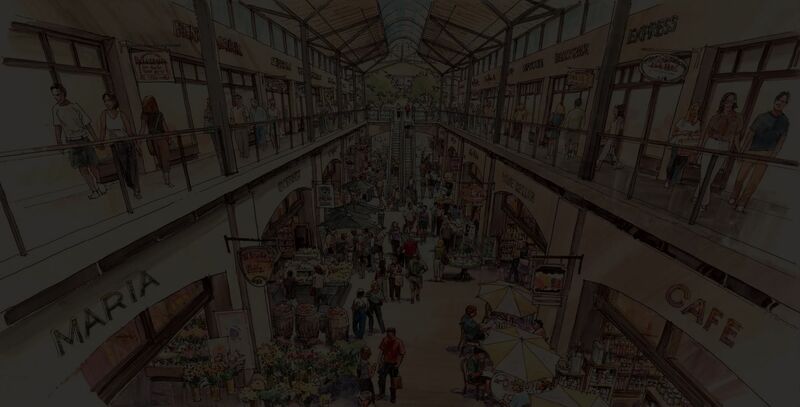 ALPSeRetails solutions include POS, Mobility, CRM, Merchandise and Assortment Planning, Marketing and Promotion campaigns, Supply Chain Management, ERP Systems and Financial Systems. 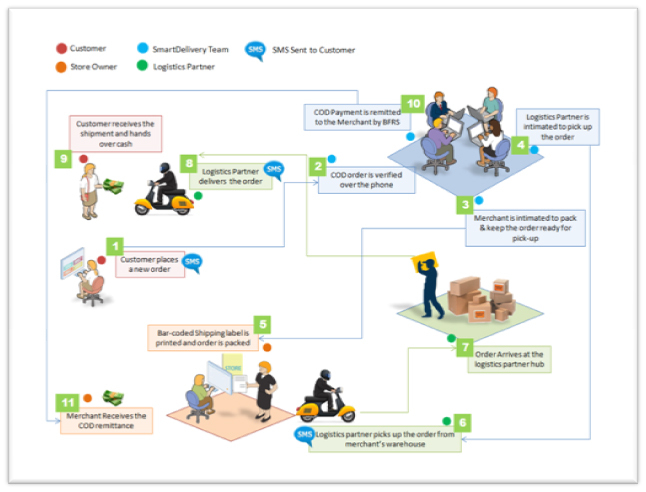 ALPSeRetails helps its customers get it right in retail. Purchase Management module facilitates streamlining the procurement of required Products for the retailers, packaging the material. Purchase Management module facilitates streamlining the procurement of required Products for the retailers, packaging the material. It automates the processes of identifying potential suppliers, Supplier Evaluation, Supplier Quote Evaluation, awarding purchase order to the supplier, and billing processes. 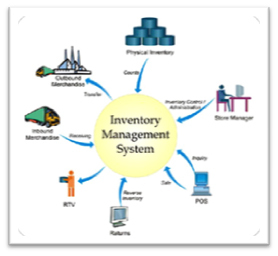 Purchase module is tightly integrated with the inventory and Material Management module. 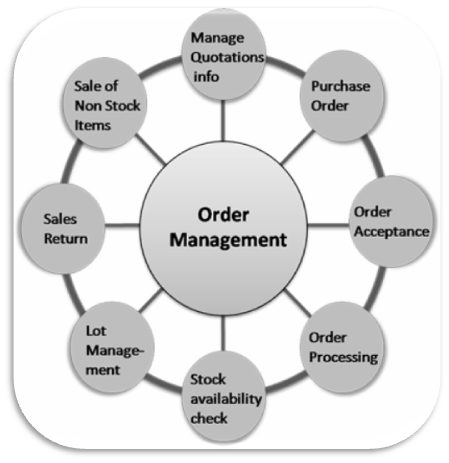 The Order management module facilities user to generate various kinds of work orders from the system based on need like Purchase orders, Work orders. 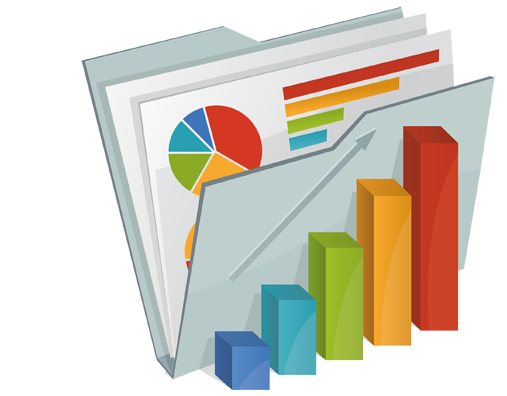 Generate enquiry from the system, Quotations analysis and finding the best fit offer based on defined parameters by entering the quotation details in the system and generated the comparative chart of suppliers/ vendors.These Orders are sent to the vendors for the supply of goods. 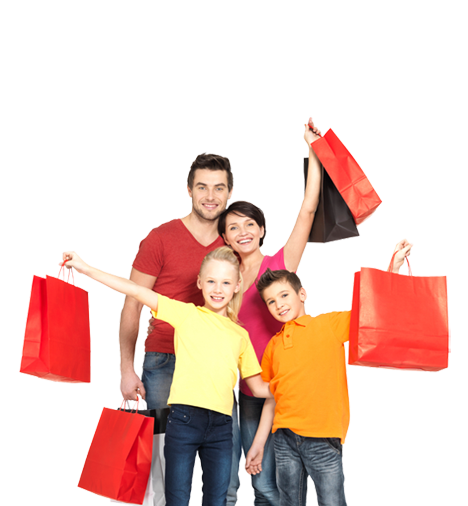 A franchisee sale point or Franchisee Retail store is an integral part of the parent company’s business model. 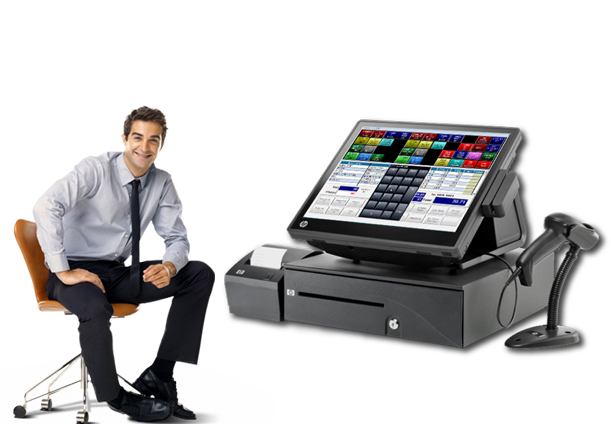 The franchisee store comes into picture for rolling out the outlets in more rapid way at much lesser cost i.e. in a franchisee model business expansion the parent company has to make lesser investment in terms of setting up of infrastructure, cost of keeping inventory, cost of manpower i.e. 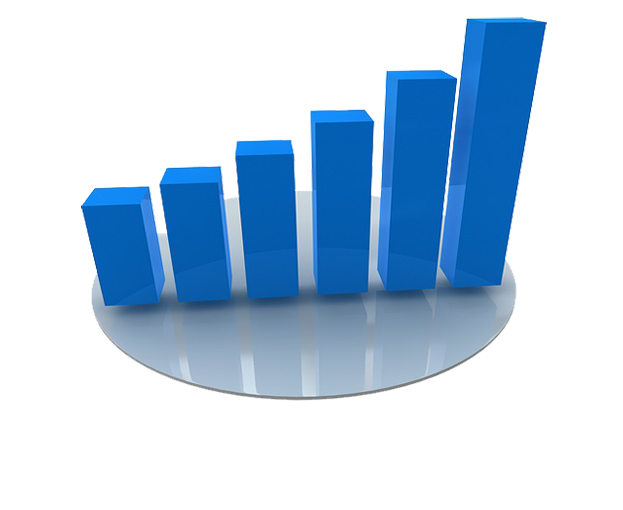 overall cost of operations of a company owned store only by sharing some % of marketing expenses as a profit with the franchisee. If we analyze the model, we will find that the in entire business cycle the parent company which is appointing the franchisee is acting as vendor or supplier of all goods and services which will be available at the franchisee store. 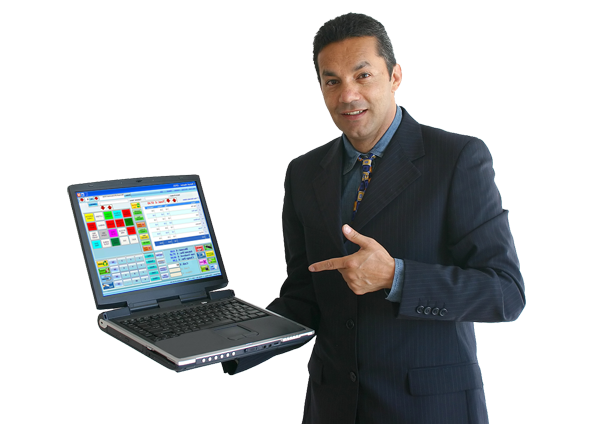 Innovative user interface helps you easily gives training new people and improve on overall customer experiences. 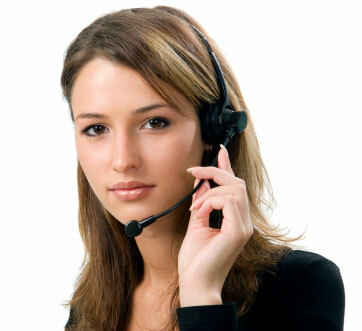 Trained staff means result in smooth operations so that they visit your store time and again. 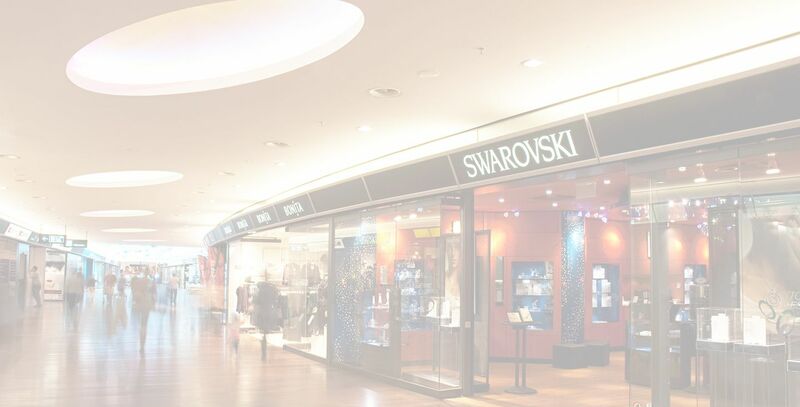 Regular and active enhancement based on feedback from successful retailers and smart retail consultants. See our recent or old project's Screenshot and you will see how we work and what are the technologies we use to latest technology with a high quality and profissional ways to present you all what you need.